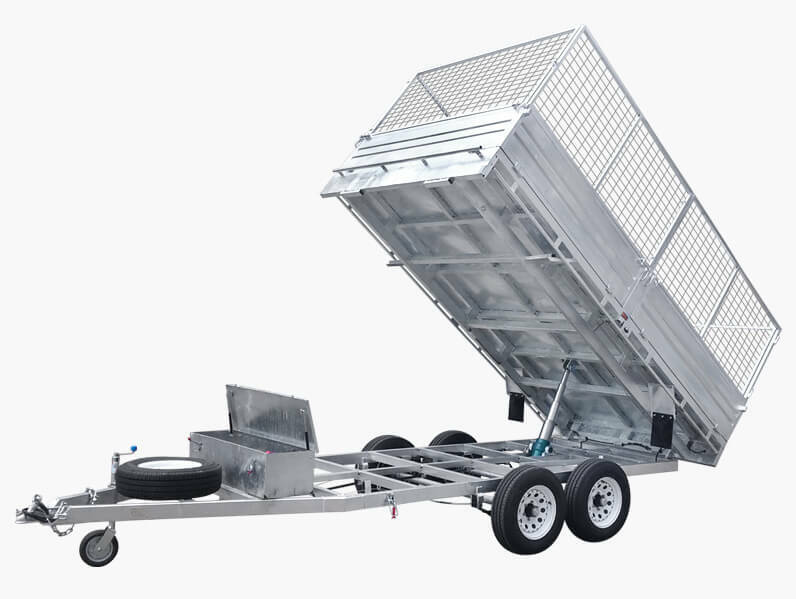 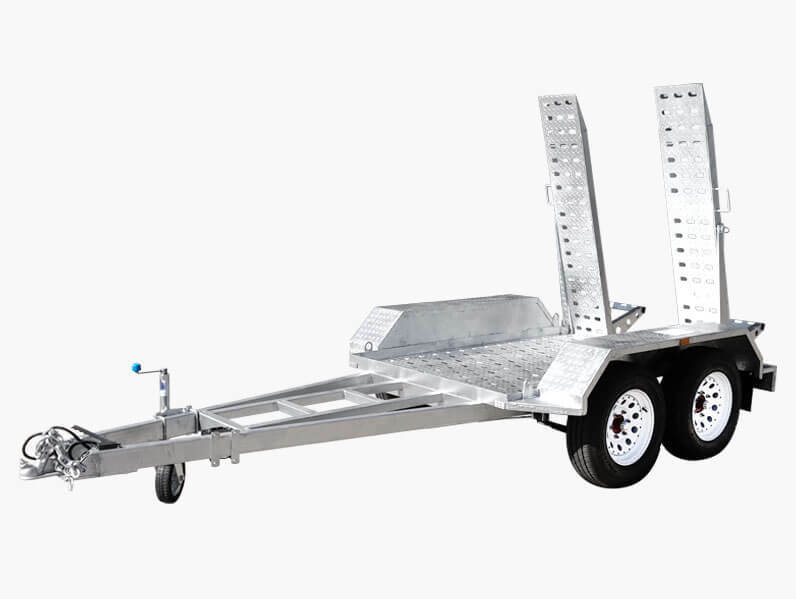 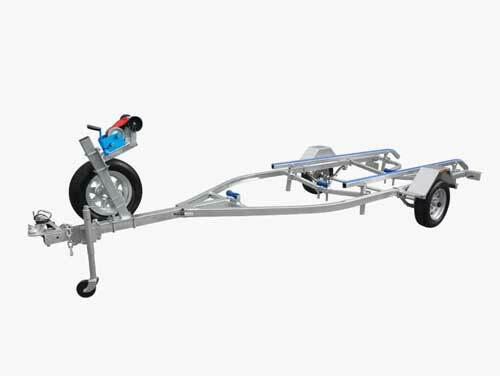 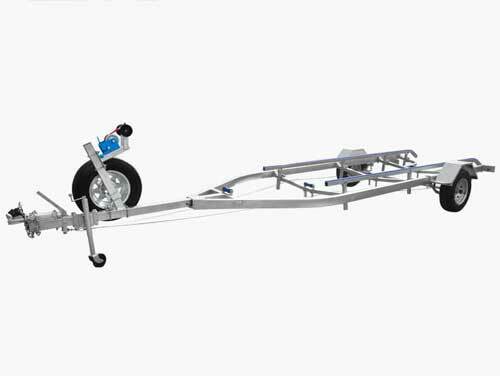 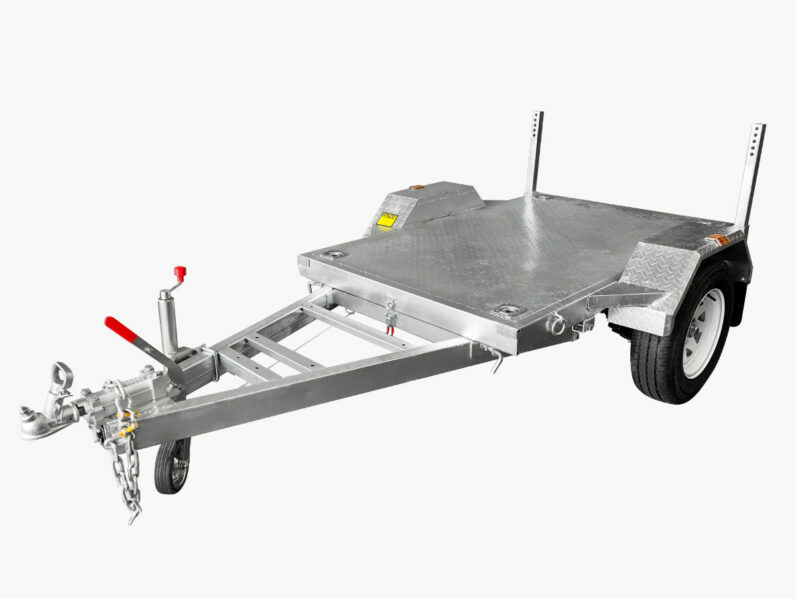 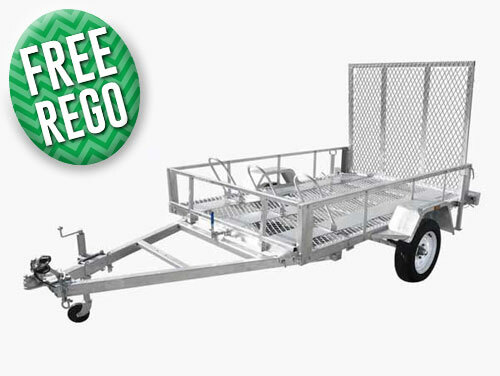 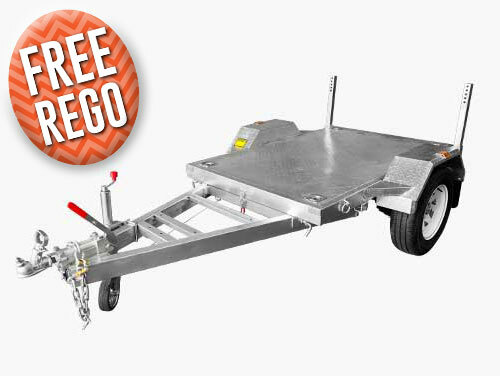 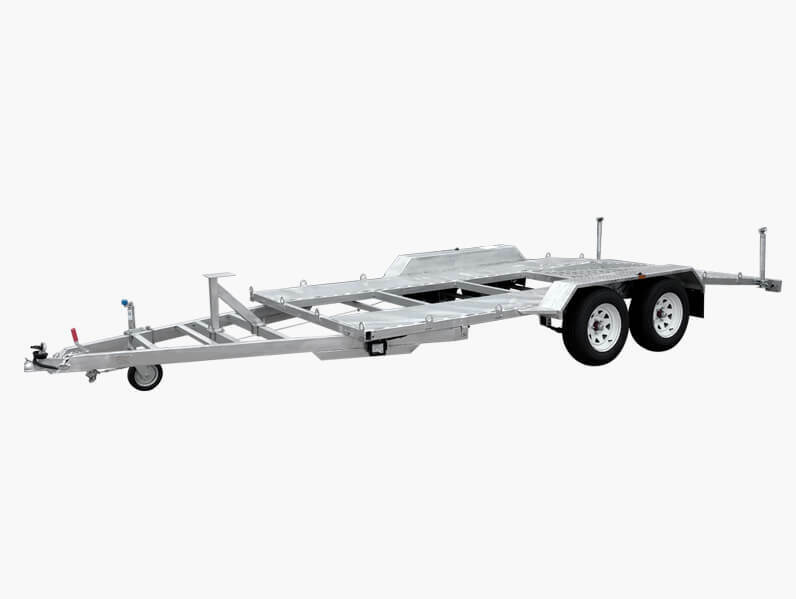 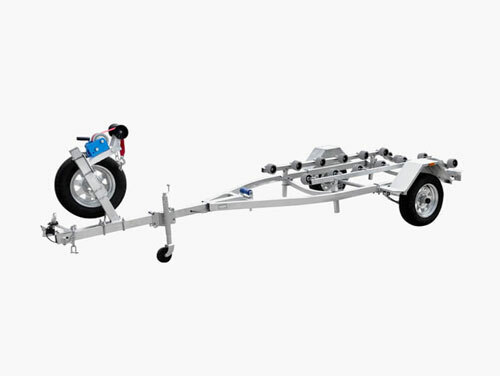 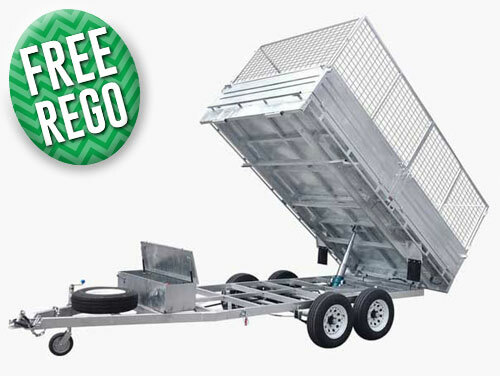 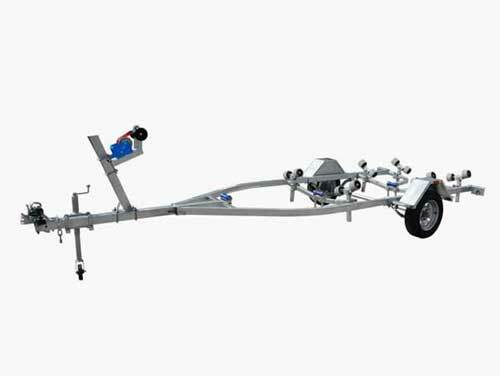 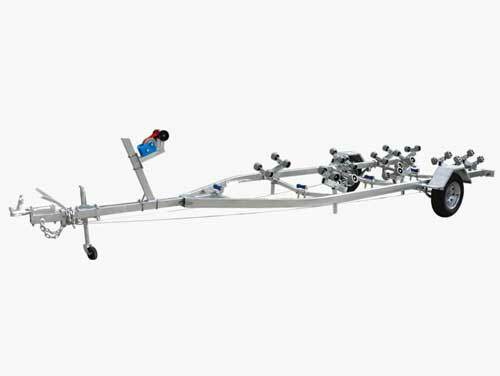 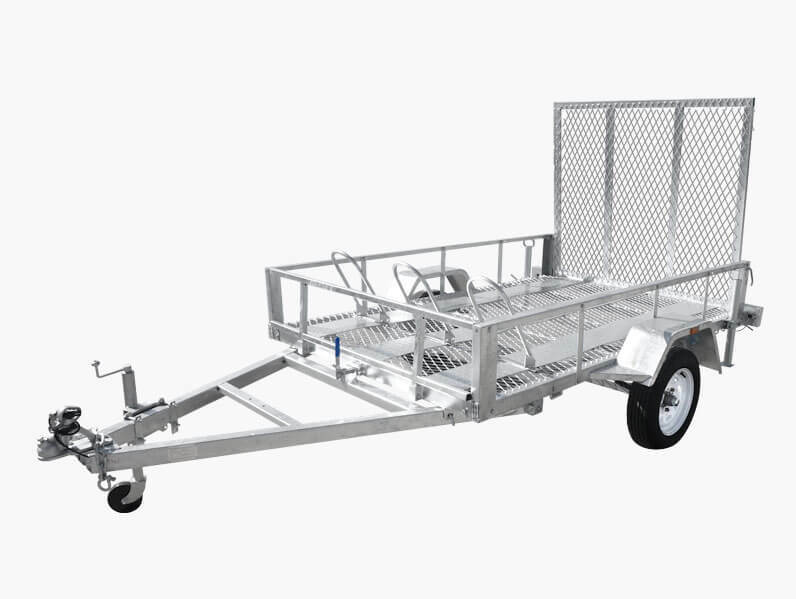 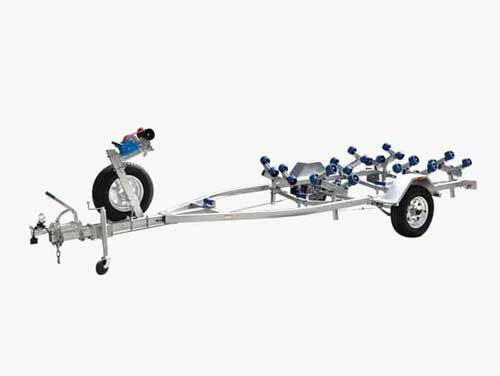 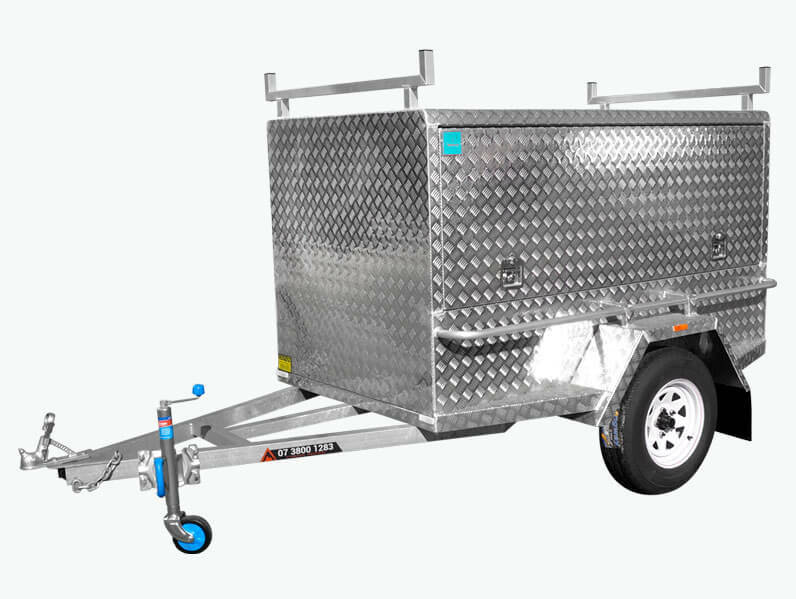 When it comes to selecting a trailer, you definitely want one that is capable of operating, without fail, in both wet and dry conditions. 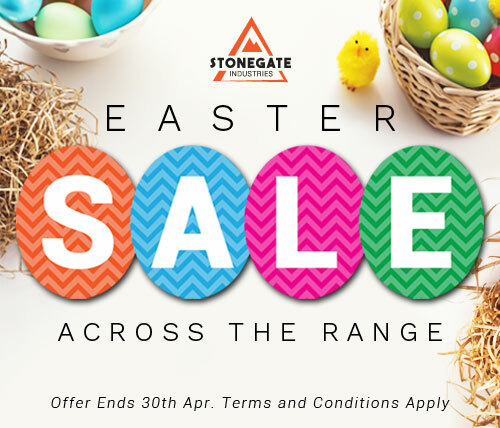 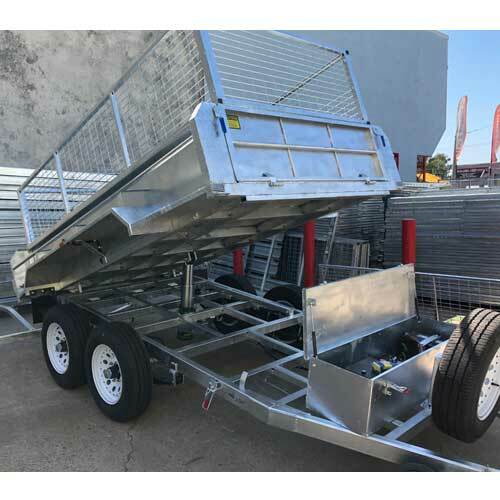 As Queensland’s largest trailer supplier Stonegate Industries aims to provide a complete trailer experience to our customers across the state. 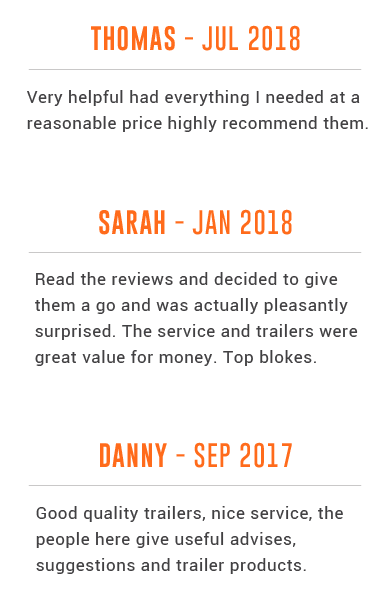 With over 10 years of hands-on expertise behind us our skilled and professional team place the highest importance on the level of service we offer to our valued customers. 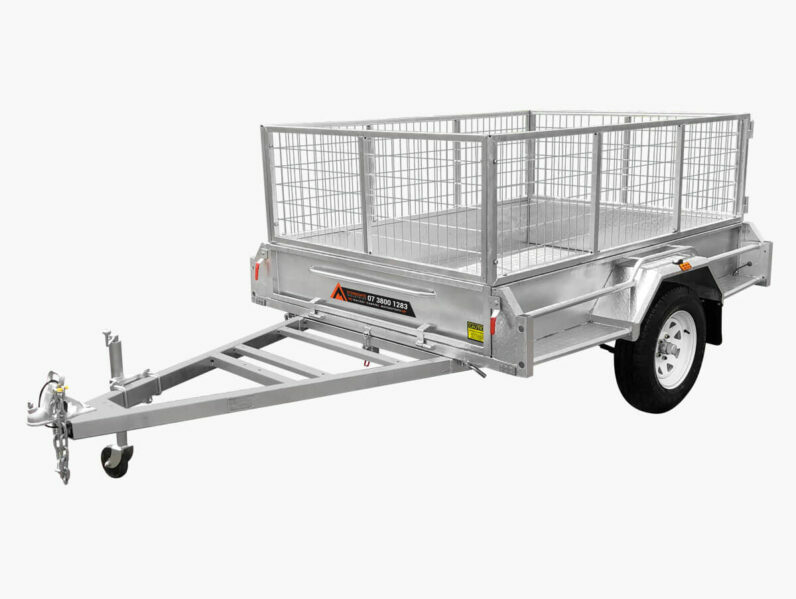 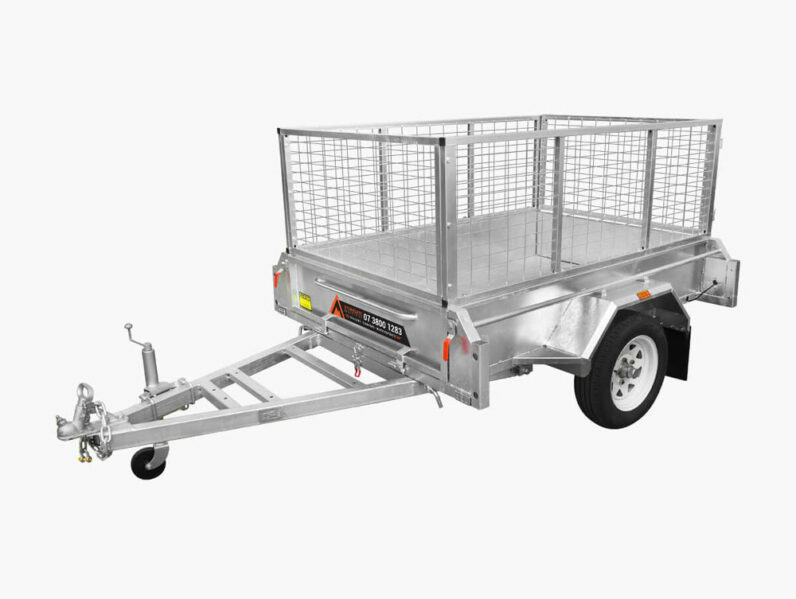 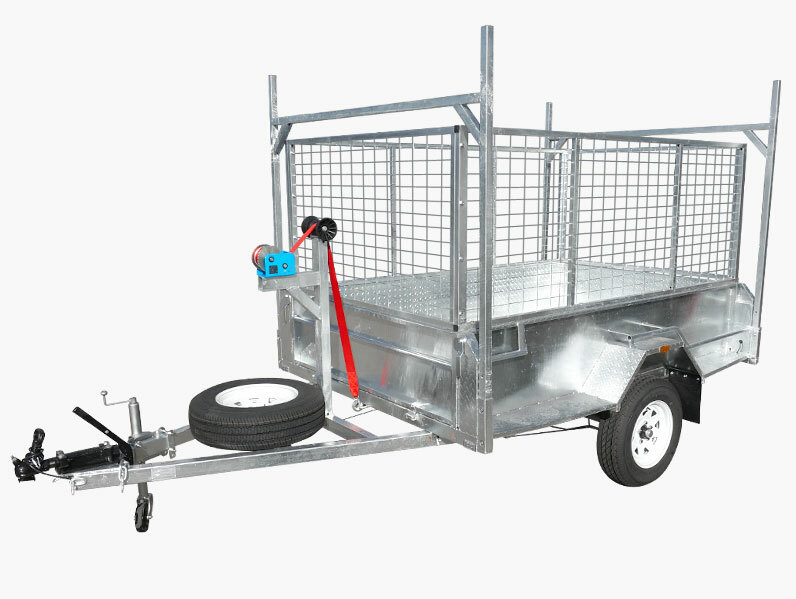 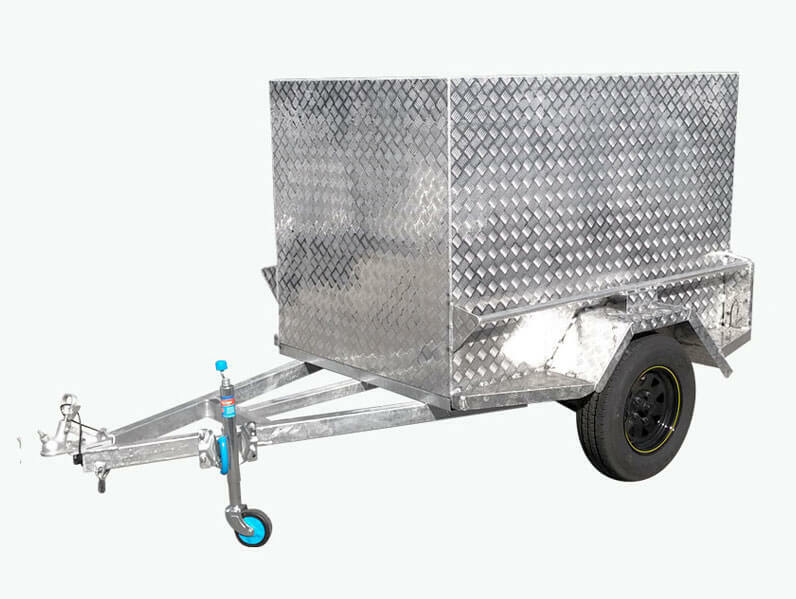 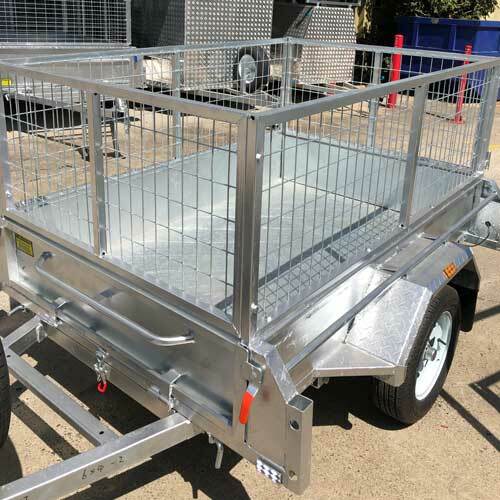 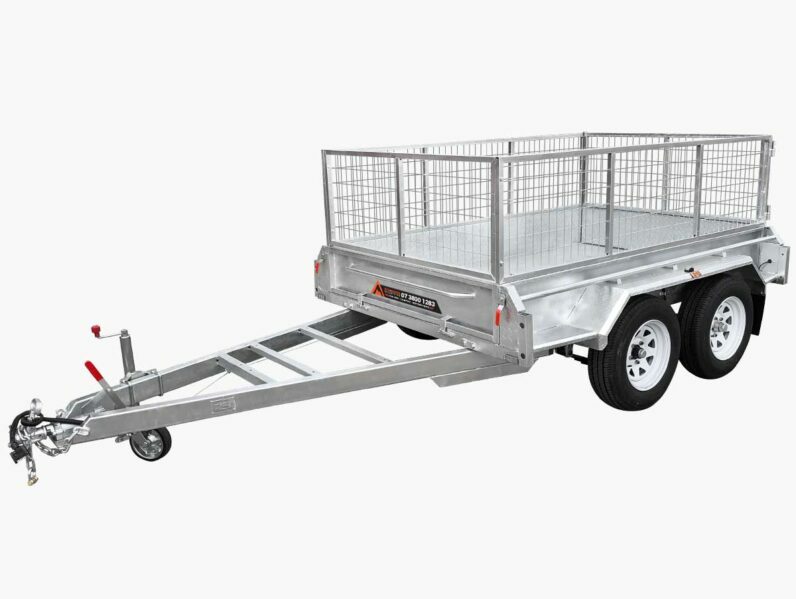 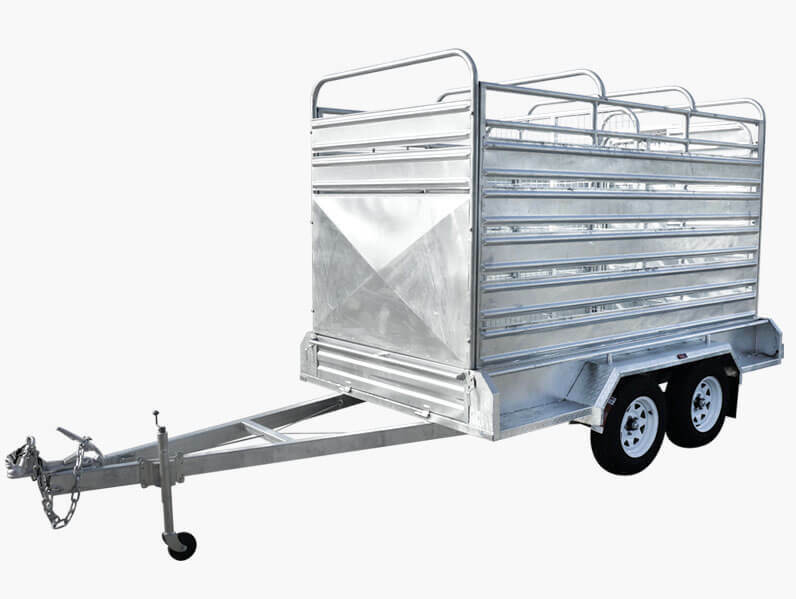 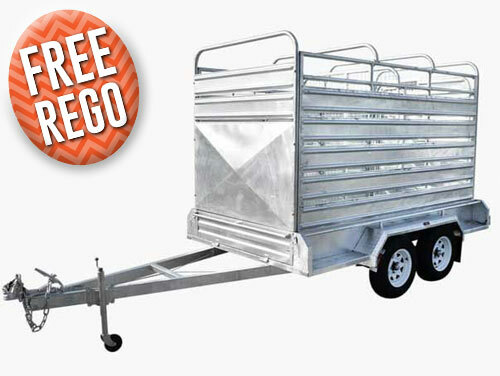 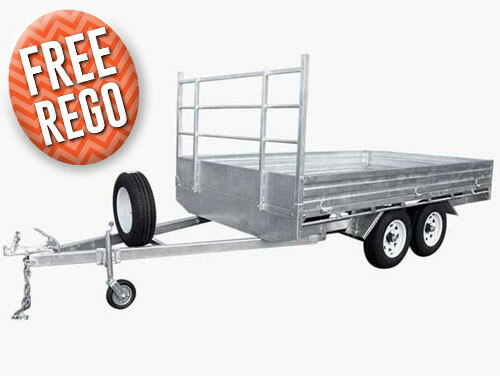 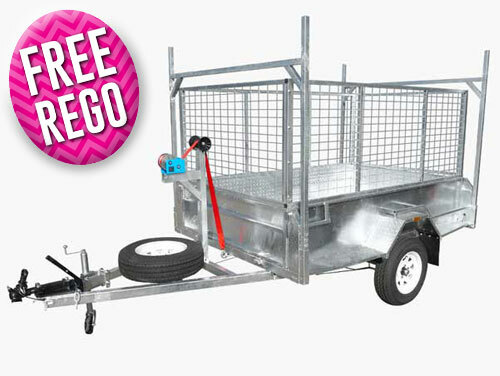 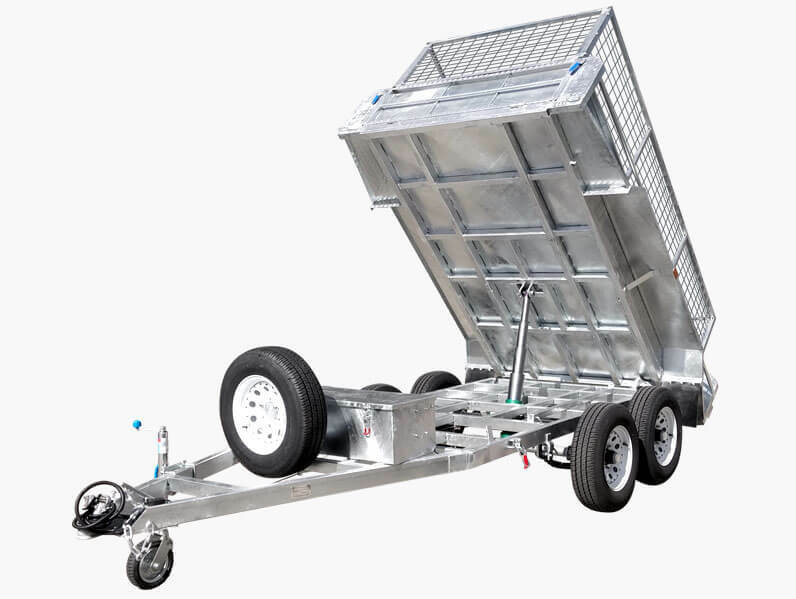 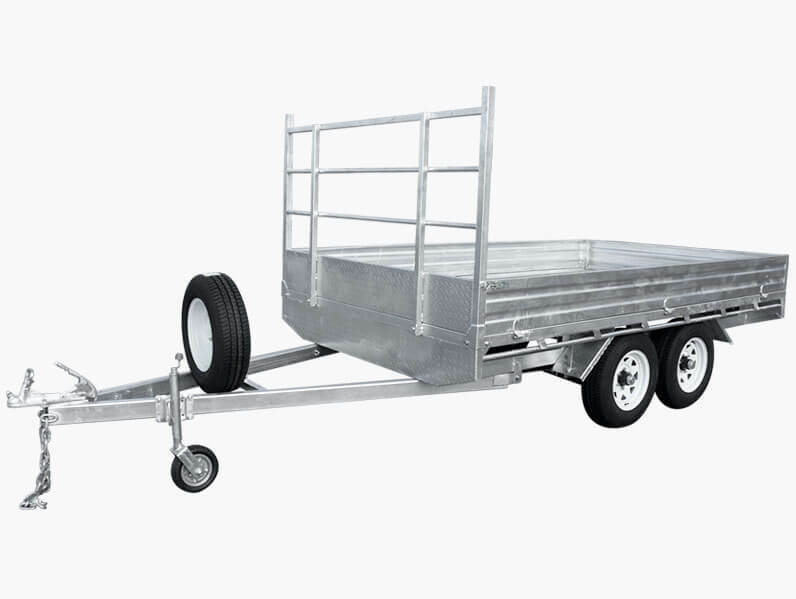 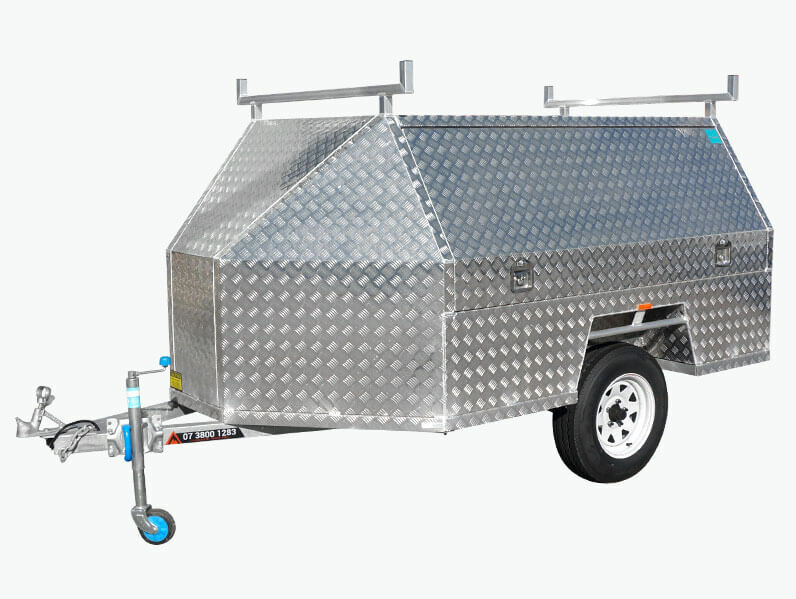 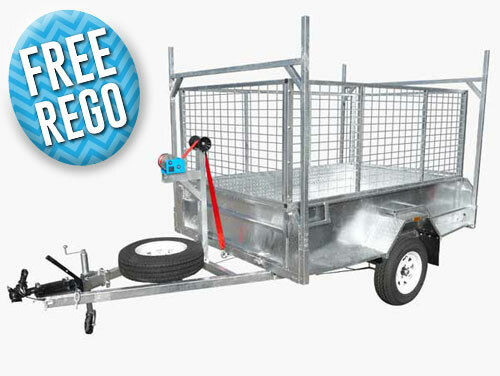 Constructed from durable and galvanised steel, all of our trailers, from campers to horse floats, have been designed and manufactured to adhere to industry standards and regulations. 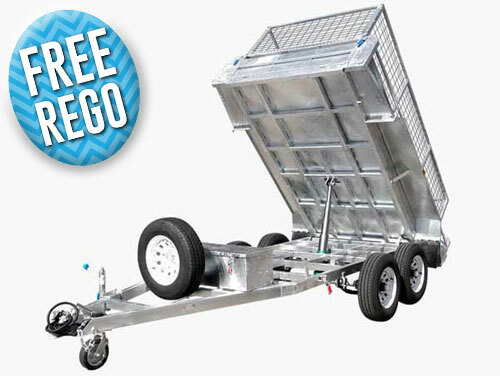 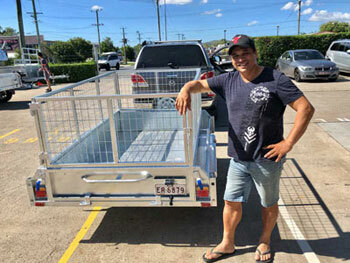 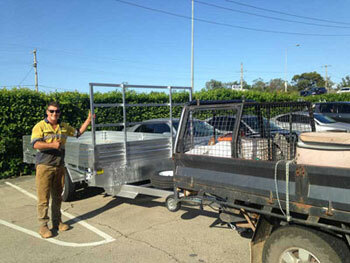 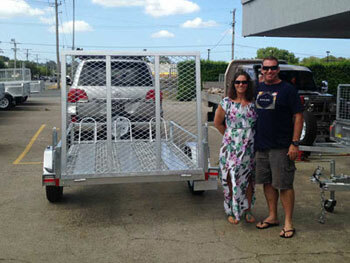 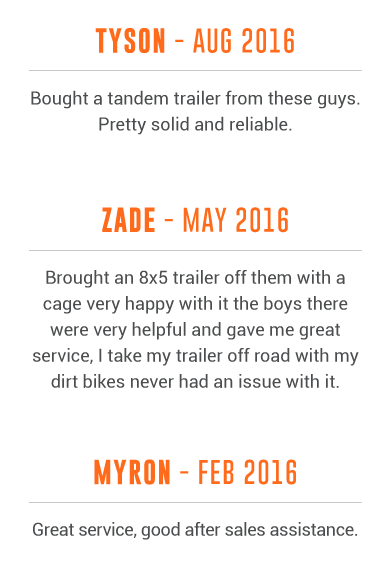 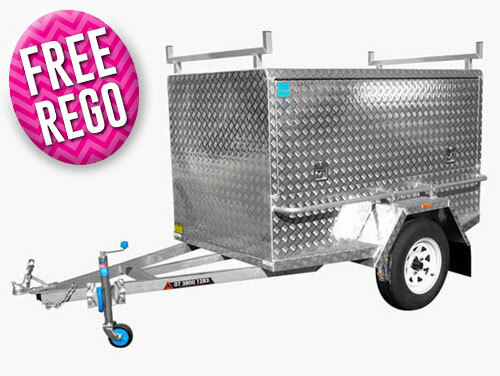 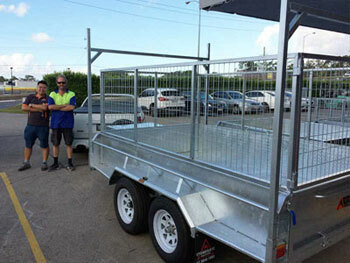 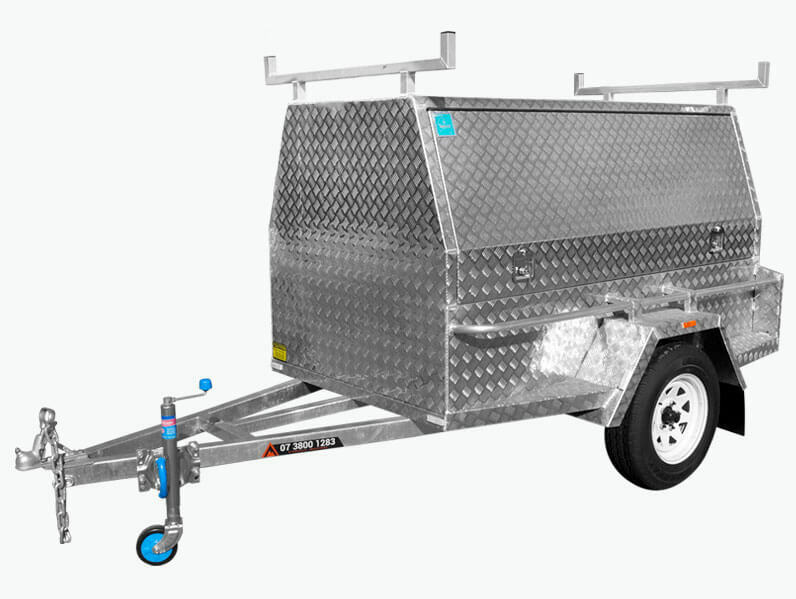 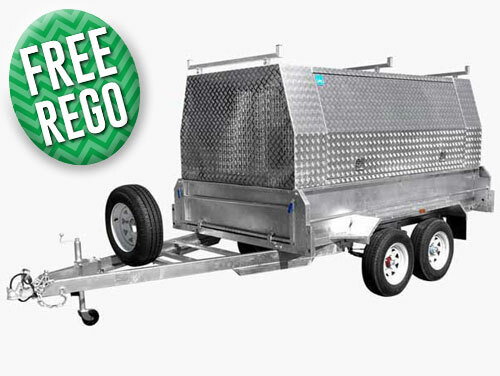 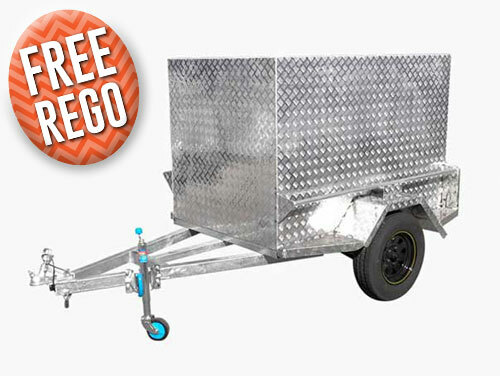 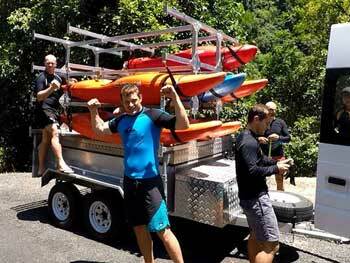 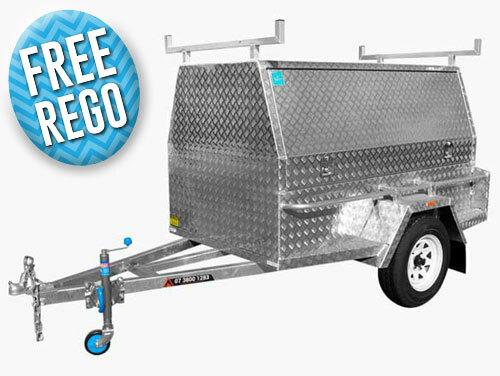 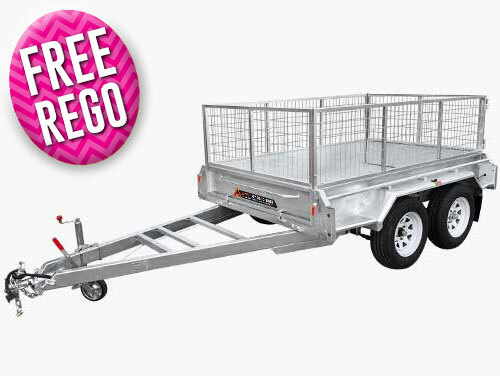 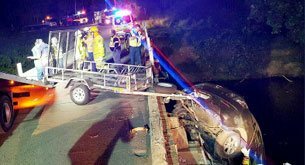 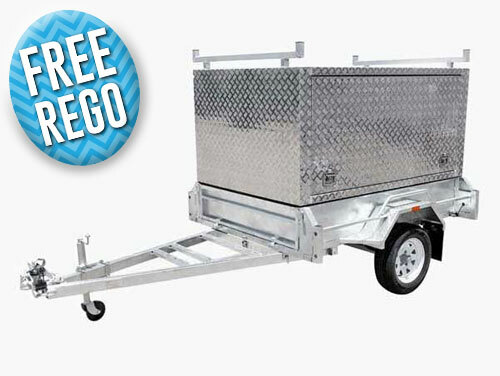 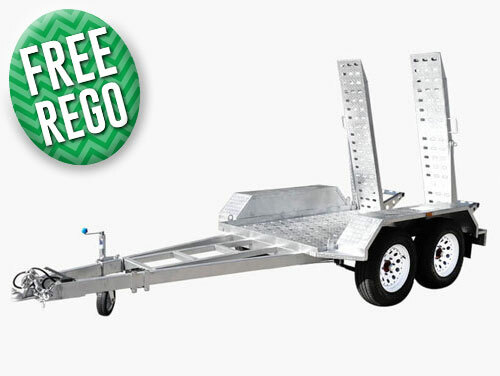 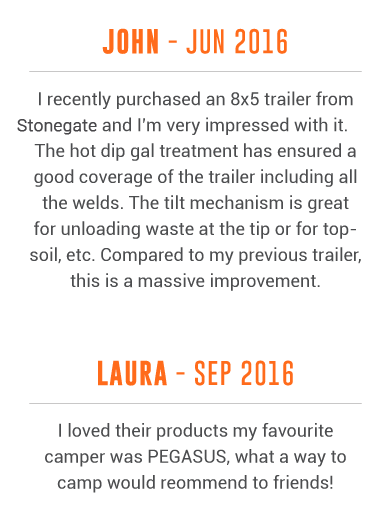 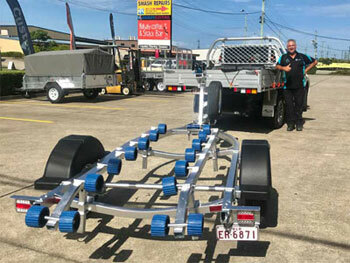 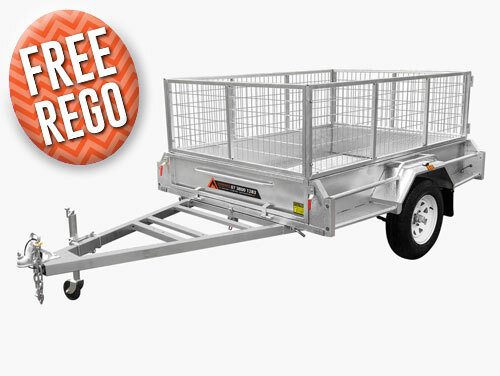 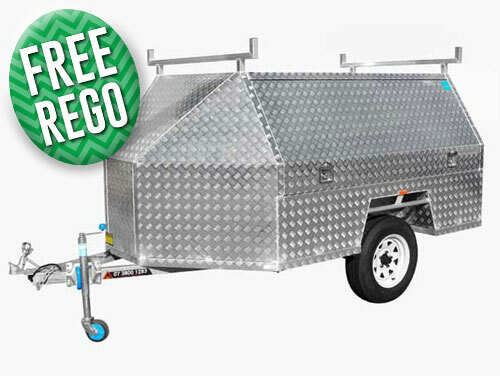 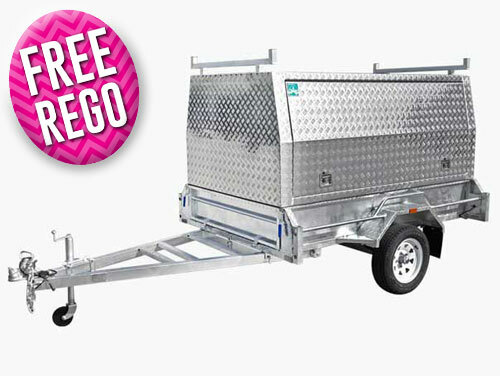 To find out more about the unique benefits of our trailer Yatala locals can call us on 07 3800 1283.